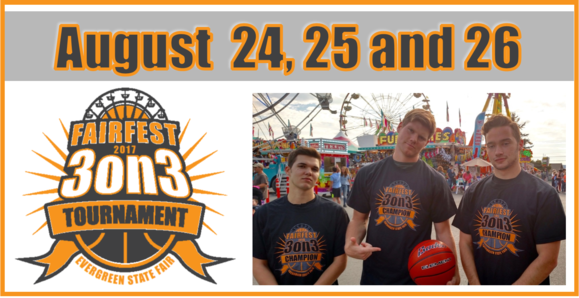 2nd Annual Fairfest 3-on-3 Basketball Tournament! 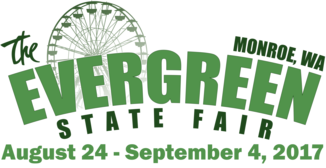 Evergreen State Fair announces the 2nd annual Fairfest 3-on-3 Basketball Tournament! Team registration includes a three game minimum, t-shirt and admission to the Fair! NEW THIS YEAR! 3 days of tournament play and festivities including guest speakers Slick and Donald Watts, shooting competitions, prizes and more!